As one of the more poignant refrains from the musical Hamilton asks, “Who lives, who dies, who tells your story?” For many women throughout history, the answer to that last question has been “no one,” as stories of their accomplishments have been lost to time—or worse, deliberately erased. Today, some of these gaps are beginning to be filled in as an increasing number of books, movies and TV shows are shining a light on forgotten trailblazers. 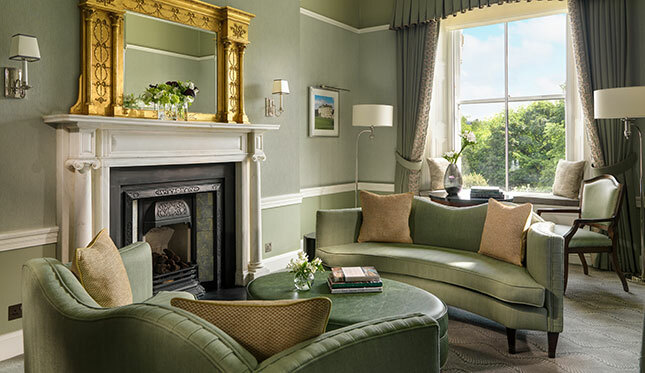 And now we can add hotels to the list of places celebrating those stories—which makes sense, since some of history’s earliest innkeepers were women. 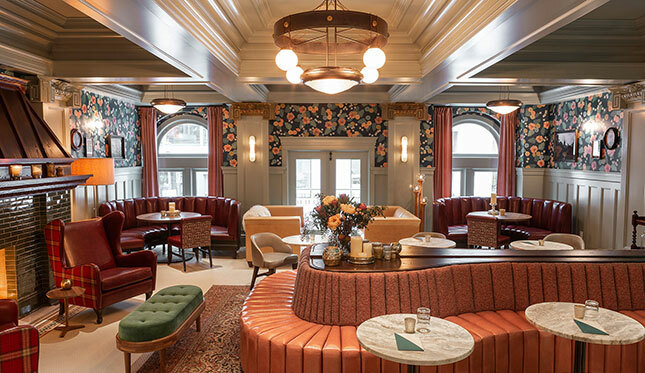 From a Portland hotel bar paying tribute to the state’s leading suffragette to a Dublin suite that celebrates an early female freedom fighter, here are 14 hotels that are helping to tell these overlooked stories—and sparking a deeper connection between guests and the destination. Born in 1834, Duniway immigrated to Oregon from Illinois with her family in 1852, losing her mother and youngest brother along the treacherous journey. She became a teacher, got married, had six children and then—when a farming accident permanently disabled her husband—went on to open a small shop to provide for her family. Angered by the stories she’d hear from her married women customers, Duniway moved to Portland in 1871 and started a newspaper devoted to women’s rights and the right to vote movement. In the face of much opposition, she fought hard for the suffragette cause, speaking to legislatures and writing editorials in support of women-centric bills. Her work paid off in 1914, when Oregon became the seventh state to pass the women’s suffragette amendment. After writing and signing the official proclamation at the request of the governor, Duniway became the first woman in Oregon to register to vote. 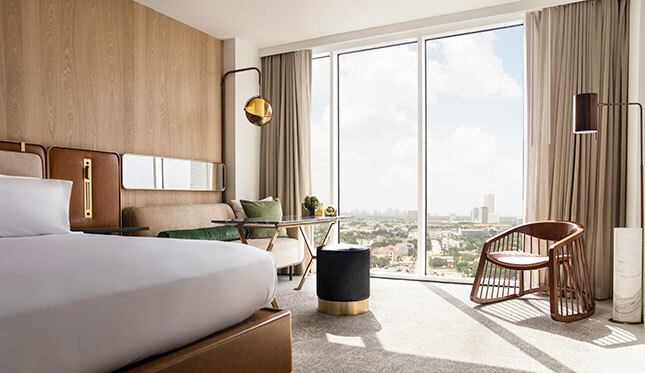 Opening in summer 2019, this independent hotel takes its name from one of Houston’s unsung founders. Born in New York in 1805, Charlotte Baldwin married Augustus Allen in 1831, a year before he and his brother left the East Coast for what was then part of Mexico to become land speculators; she joined them there in 1834, settling in what’s now the east Texas city of Nacogdoches. Upon the end of the Texas Revolution, Augustus and his brother used $5,000 of Charlotte’s inheritance to purchase 6,600 acres along the Buffalo Bayou, with the hope of establishing a new city in the newly-dubbed state of Texas. At Charlotte’s suggestion, they named the city after one of the war’s greatest heroes, General Sam Houston—and thus Houston was born. Charlotte and Augustus eventually separated, and he moved farther south, leaving the free-thinking Charlotte to live out the rest of her days in the city that she helped name—and finance. 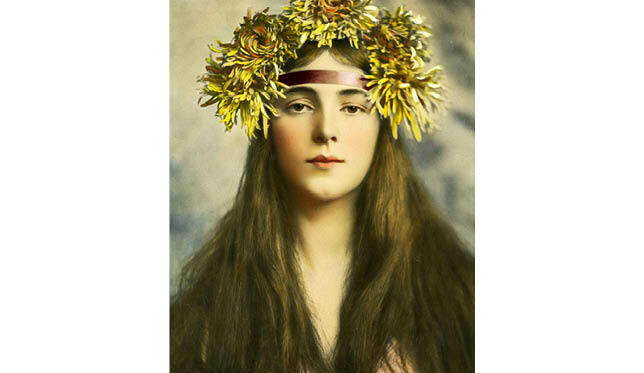 In the early 20th century, you couldn’t go far in America without seeing Evelyn Nesbit’s face. Born in the late 1880s in Pennsylvania, Nesbit as a teenager made her way to New York City, where she became a chorus girl, actress and then a model for noted artists and fashion photographers of the day. Immortalized as a “Gibson girl” by artist Charles Dana Gibson, Nesbit’s likeness soon adorned magazine ads, calendars, souvenirs and more, making her a nationally recognizable figure. In 1906, she earned further attention when her first husband, multimillionaire Harry Kendall Thaw, shot and killed famed architect Stanford White (he of the Washington Square arch), leading to what was then called the “trial of the century.” At the trial, under traumatic cross-examination, Nesbit testified that White had assaulted her as a teenager—a secret she bravely revealed in the face of much scrutiny. When it opened in 1926 as a women-only hostel, the Los Angeles Times noted that the Figueroa was the largest project of its kind to be “financed, built and operated by and for femininity.” Set in downtown’s South Park district, the YMCA-operated spot was indeed run by and for women and was overseen by the county’s first-ever female managing director of a hotel—the pioneering aviator Maude Bouldin, a legend and fascinating person in her own right. 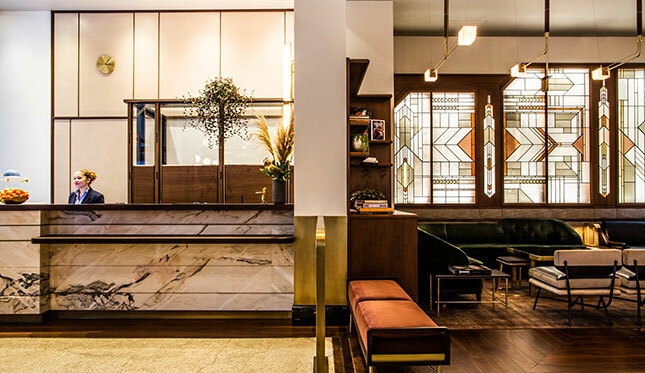 It also quickly became a safe haven for women traveling alone (who, at the time, were often prohibited from checking in to a hotel without a male chaperone), as well as a popular meeting spot for many of the city’s women-focused clubs. 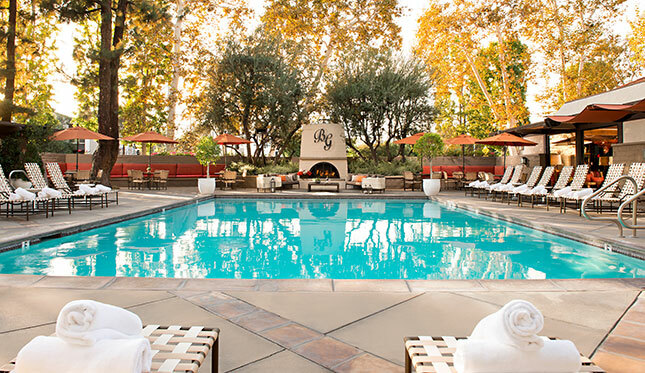 The hotel also embraced the fact that it was a place where women felt free to mingle with like-minded, professional women from all over the world; it wasn’t unusual to find the coffee shop and lounges lively with conversations—or even press conferences and rallies—about art, activism, racism and social change. 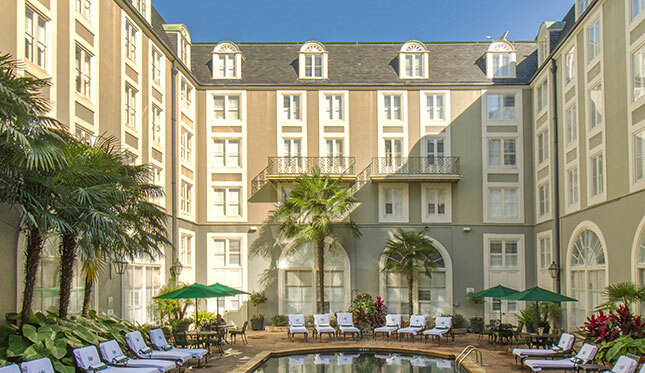 Built in 1817, the Orleans Ballroom was the hub of New Orleans society, hosting elite events and society functions. Among them was the famous Quadroon Balls, at which fair-skinned African American women, known as quadroons, were presented to be the mistresses of wealthy Creole gentleman. One of the young ladies paraded in such a fashion was Henriette DeLille, the daughter of a free woman of color and a wealthy Frenchman. Henriette was raised to become a quadroon mistress—but when the time came, she rebelled against her family and formed a small collective of nuns called the Sisters of the Holy Family. The Sisters became known for being outspoken and progressive on many issues, pushing for women’s rights and establishing the first order of Creole nuns in America. Their congregation grew, and in 1881, the Sisters purchased the Orleans Ballroom building—site of all those segregated balls—and made it both their base and the first Catholic high school for African American girls in New Orleans. Beverly Garland was the quintessential Hollywood workhorse. Following an early career that spanned everything from B-movies to film noirs, the California-born actress made her name with the late-1950s TV series Decoy, the first American drama to feature a woman in the lead role and the first in which a woman played a lead police officer. Though the show lasted only a season, the Emmy-nominated Garland went on to work regularly in TV and movies, often choosing risk-taking roles over those of the demure heroine; for her body of work, she earned a star on the Hollywood Walk of Fame in 1983. In 1943, one of the German Gestapo’s “most wanted” people—with a 5-million-franc bounty on her head to match—was Nancy Wake, a secret agent and leading figure in the French Resistance who participated in countless dangerous (and often violent) missions. Wake survived the attempts on her life (though her first husband was tortured to death by the Gestapo for not revealing her location) and after the war was awarded several medals—including the U.S. Medal of Freedom—and continued to work for British intelligence. She wrote the best-selling book The White Mouse about her experiences, and then lived for several years in Australia, where she dabbled in politics. Still owned by the same family after 150 years, the legendary Mohonk Mountain House in New York’s Hudson Valley was originally founded by Albert Smiley, who bought the 300 lakeside acres on which the resort is now set. 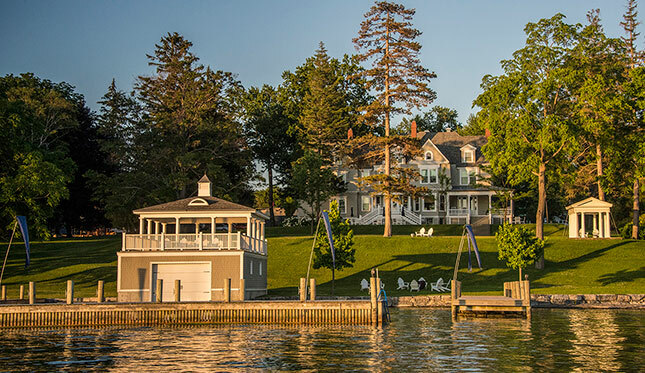 Since then, a lot of history has happened at the property, from presidential visits to international summits, but it’s still best known as the quintessential upstate getaway—and one of the best places in which to enjoy nature. Together with the adjacent Mohonk Preserve (also founded by the family), the resort features hundreds of acres of unspoiled land. 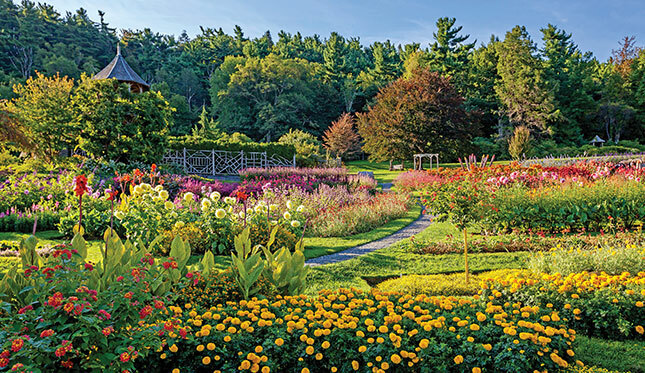 Thanks to the hard work of Ruth H. Smiley, its gardens are also famous. Born in 1910, Ruth married into the Smiley family and came to Mohonk after receiving a master’s degree in horticulture and landscape design from Cornell University. She put that expertise to use at the property, taking the greenhouse and garden operations to the next level and building unique nature trails; among the latter are the Ruth H. Smiley Memorial Fern trail, lined with 30 species of ferns, and the self-guided Bruin Nature Path. Today, the naturalist and gardening programs at the hotel continue Ruth’s legacy and inform guests about her impact during tours and guided hikes. 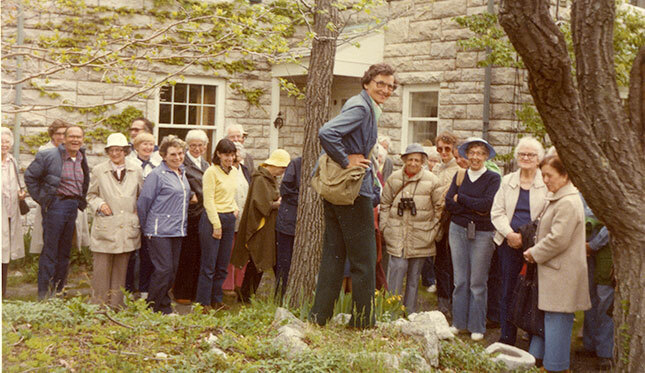 Ruth Smiley leading a nature walk at Mohonk Mountain House in 1981. 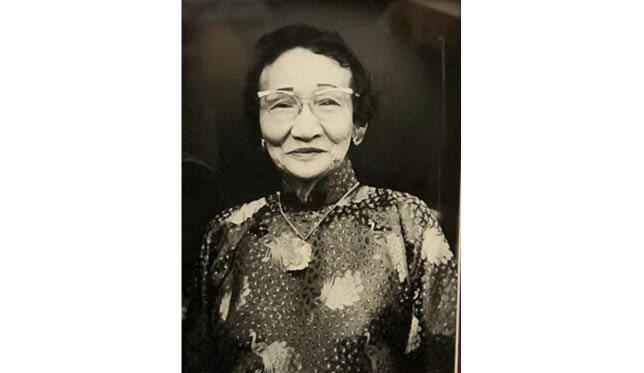 Born in China in 1892, Emma Kwock Chun emigrated to Honolulu as a young woman, where she made a living working as a nanny and housekeeper. After getting married, she resisted going back to China, instead using her savings to purchase a piece of beachside property in the Diamond Head neighborhood—making her the first Asian, male or female, to own land there. 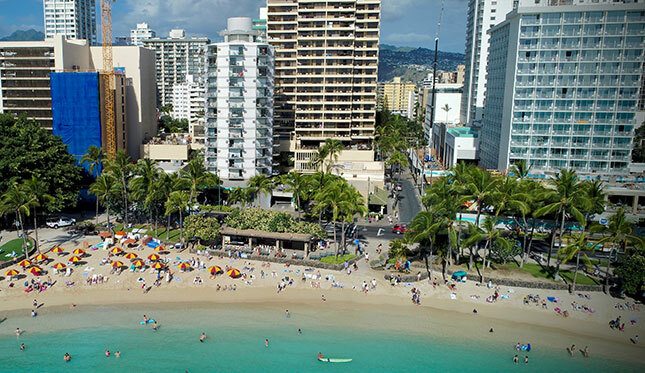 In 1962, under Chun’s guidance, the property became home to the Waikiki Circle Hotel, the first hotel to be owned by an Asian woman in the legendary waterside neighborhood. Born in 1868 to an Anglo-Irish aristocratic family, Constance Gore-Booth—after marriage, Countess Constance Markievicz—was a privileged young woman who studied art in London and Paris but always felt drawn to social causes, including women’s equality. In 1913, she was inspired by the uprisings in Ireland and developed an allegiance to the Irish Republican cause, eventually taking part in the Easter Rising of 1916 against the British crown forces, which took place in Dublin’s St. Stephen’s Green. A Metropolitan police officer was shot and killed as part of the rebellions, and Markievicz was though to have fired the shots. Though she was never charged for it, she and other rebellion ringleaders were sentenced to death for their parts in the uprisings; Markievicz declared that she was “ready to die for Ireland one way or another,” and was said to be frustrated when her sentence was commuted because she was a woman. Released from prison in 1917, Markievicz continued to be active in the freedom cause, and continued to be arrested for it. 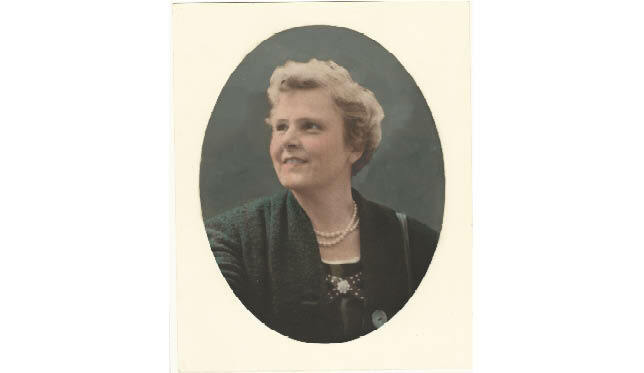 In 1918, she campaigned for a seat in Parliament from her jail cell on a platform of gender equality, anti-imperialism for Ireland and a woman’s right to vote. She won, becoming the first female member of Parliament. In protest of the British government, though, she never took that seat, instead serving in the First Dáil (Irish parliament). Growing up in Savannah in the early-1900s, Alida Harper Fowlkes would regularly ride the Barnard Street trolley car, whose route passed a majestic house on Orleans Square. 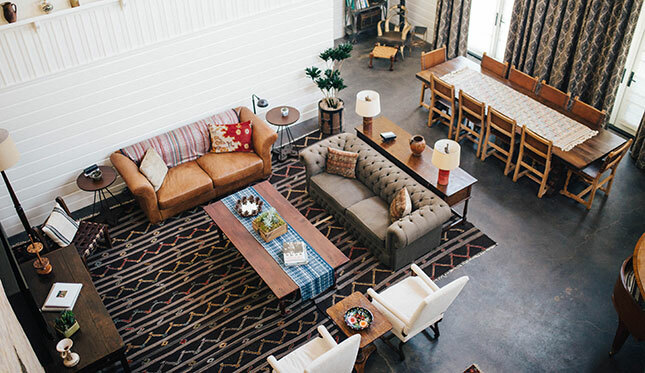 Someday I’ll own that house, she’d think—and in 1939, following a life that took her from a debilitating childhood illness to a passion for fine arts and crafts to starting her own businesses, she did. 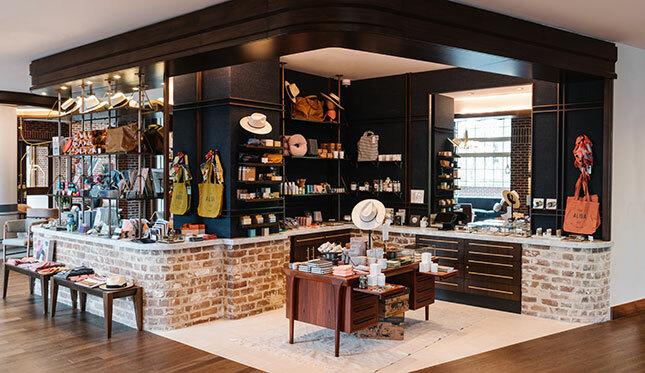 Well-known on the Savannah social scene, the self-made entrepreneur was also one of the city’s earliest architectural champions, working to restore and preserve several historic buildings around town (even when she had to pay for it herself). When she passed away, she left her dream house—known as the Harper Fowlkes House—and all its antique contents to a state society, with the stipulation that it be opened to the public as a window into life in the 1800s. 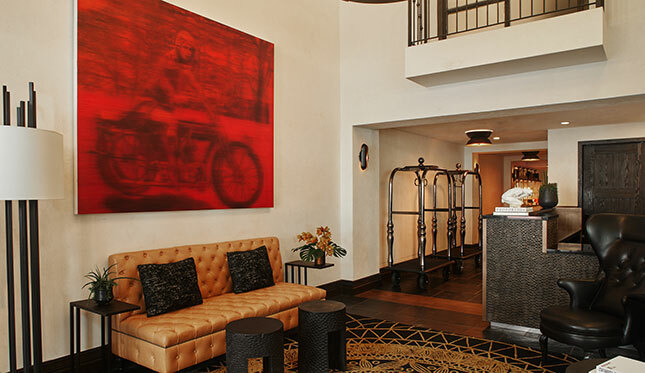 Opened in 2018, this Hyatt Unbound Collection hotel is set in a group of nine historic warehouses in New Orleans’ Central Business Districts just two blocks from the French Quarter. 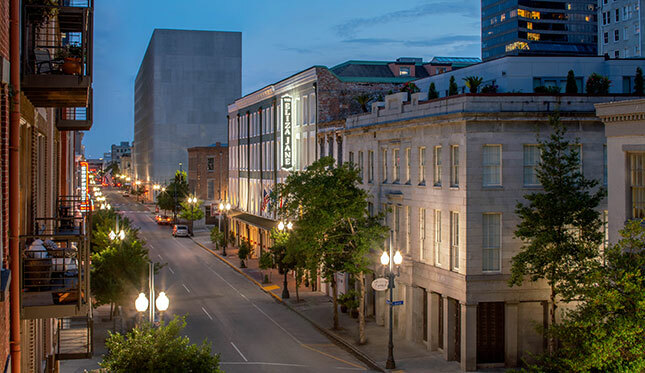 Among the former occupants of those warehouses was local newspaper, the Daily Picayune—for whose one-time publisher the hotel is named. Eschewing the 19th-century traditions and expectations of her Mississippi hometown, Eliza Jane Nicholson moved to New Orleans, where she became the literary editor of the Daily Picayune in 1870. At some point, she started a relationship with the owner of the paper, Alva Holdbrook, who eventually sold the publication—and then bought it back when the new owners couldn’t keep it afloat. When Holbrook died, he left the struggling paper to Eliza Jane—much to the young woman’s surprise. 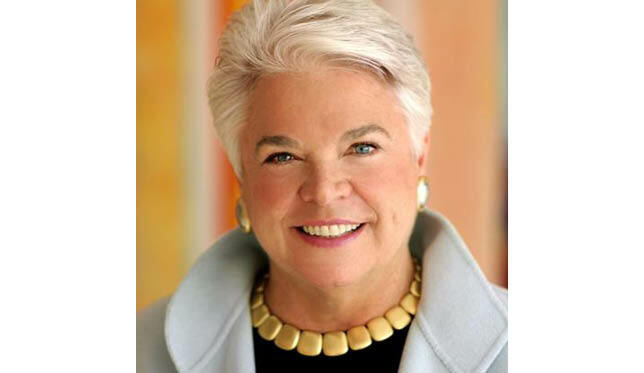 Against the wishes of her family, she decided to keep the publication, making her the first woman publisher of a major metropolitan newspaper in the United States. 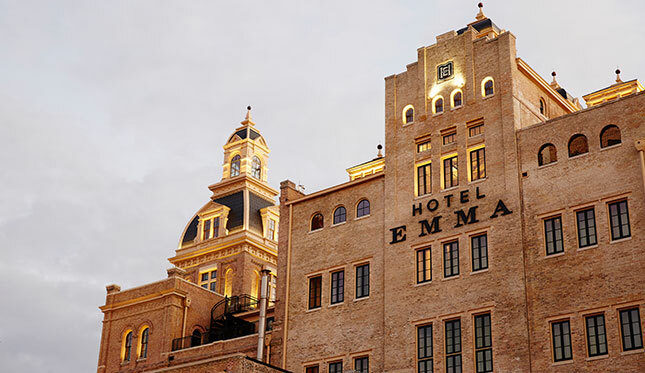 First established in 1881 and headquartered at a landmark riverside complex since 1894, San Antonio’s Pearl Brewery was at one time the largest brewery in Texas—and owed much of that success to Emma Koehler. The wife of Pearl president Otto Koehler, Emma put up with a lot, including her husband’s brazen affairs. After Emma was injured in an accident in 1910, Otto hired a nurse to care for her and ended up having an affair not just with the nurse, but also the nurse’s best friend—both of whom, coincidentally, were also named Emma. It gets stranger: Otto eventually set up the two younger Emmas in a house, where he would visit them for their secret trysts. On one such visit in 1914, one of the Emmas shot and killed him, declaring later to police that she “had” to do it. She then fled the country for Europe, where she nursed soldiers during World War II. Then—to everyone’s surprise—she returned to San Antonio in 1916 to stand trial for the murder. An all-male jury acquitted her of the crime. 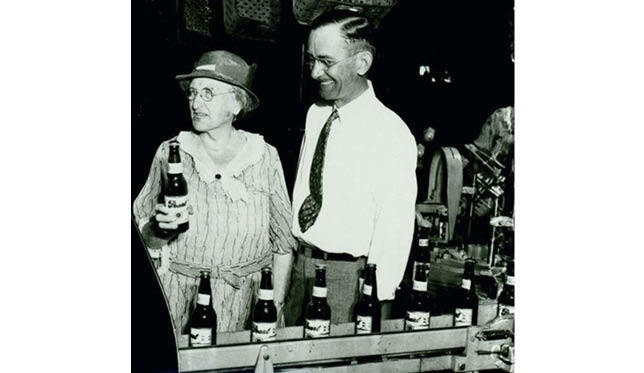 Through all of this, Emma Koehler not only held her head high, but also went on to take over as CEO of the brewery after her husband’s death and lead it to its most profitable years yet. 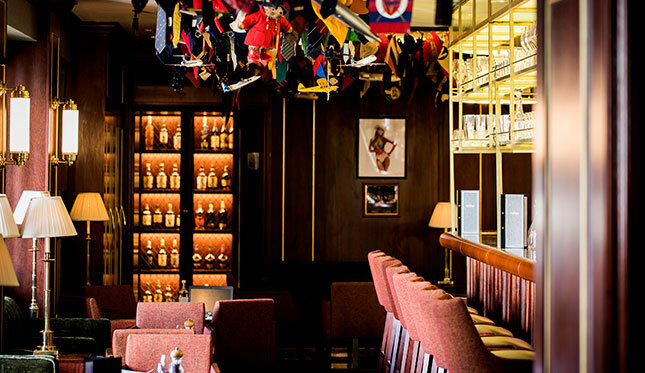 During Prohibition, she pivoted to making near-beer, ice cream and sodas and used part of the complex to run other businesses, like an auto repair shop and a dry cleaner. While breweries around her were shutting down, she was able to keep all her employees working. She relinquished control of Pearl in 1933 but stayed involved until her death in 1943.